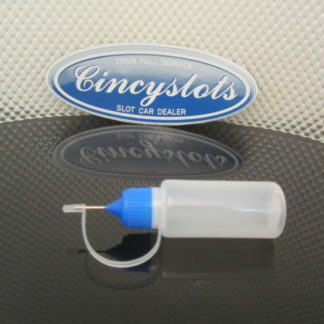 Home / Cincyslots Videos / The CincySlots shop track is open for business. 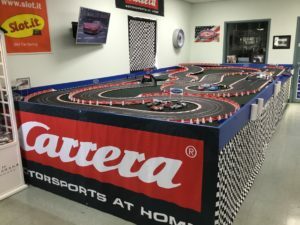 The CincySlots shop track is open for business. 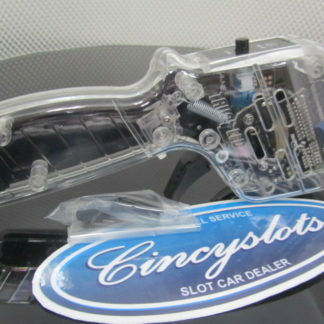 The CincySlots shop track is open for business. 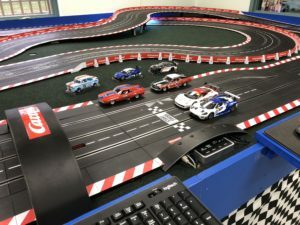 The track is 85′ and can run analog or digital cars. 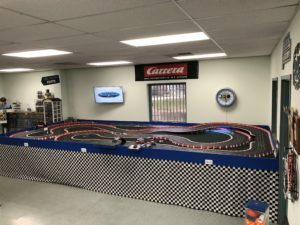 Feel free to contact for track time. 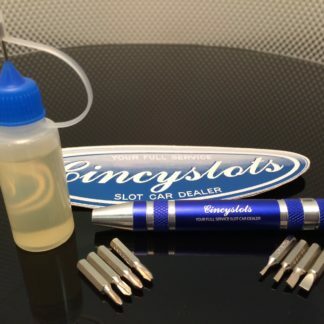 Previous post: CincySlots now stocks the full line of SUPER TIRES Silicone and Urethane tires. Next post: Introducing the Carrera D124 Ford Zakspeed Capri.